Hello everyone.. well it is time to recognize some very special people. The following people have played the Midnight Madness Sketch Challenges faithfully since they found us, over the last year and in some cases over the last two years!! Wow! Thank you so much from the bottom of our hearts!! 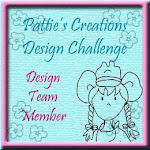 It is such a joy to visit you each week while you share a little piece of your heart with us through your crafting. 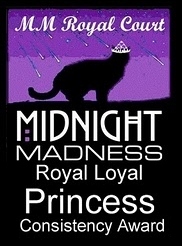 Your inspiration is priceless and we dub you the newest Royal Court of the Midnight Madness Sketch Challenges. Yes...Sparkle is her real name. 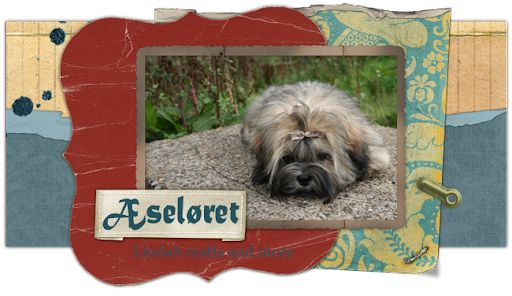 She has been crafting since she was a child, but seriously started crafting when she was 16. 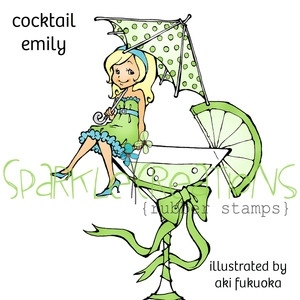 Sparkle started as a scrapbooker, though over the years she has turned into a cardmaker. 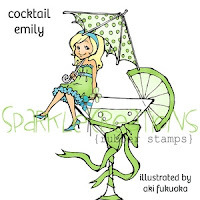 Brent (Sparkle's husband) and Sparkle opened Sparkle Creations Rubber Stamps in July 2010, and they are selling cute and whimsical rubber stamps of little boy and girl images. Aki, their wonderful artist, has done a great job at making their characters come alive and have their own personalities. Total Grand prize package is well OVER $100 WORTH!!! Thanks to the Challenges that inspired me making this card. 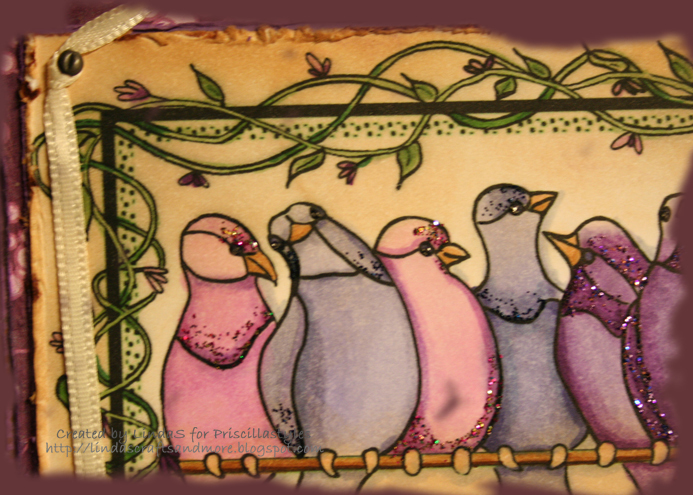 Little Claire's Desing - sparkle - Challenge 7 - sparkle - Stickles on the birds. Linda, this is stunning! Love your use of color! Beautiful work. These birds are very fanciful, indeed! Love them in our challenge colors. 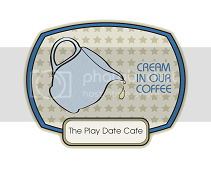 We're glad you joined us this week at The Play Date CAfe! I LOVE what you did with this image! The coloring and the sparkle are fantastic! How beautiful! 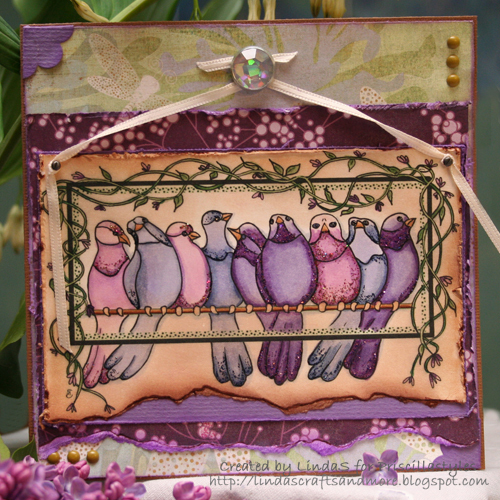 What a fabulous range of purple hues on those gorgeous birds! Great design, too! Thanks for joining us at the Play Date Cafe! Great coloring and love how you sponged it to make it look more antique. Thanks so much for playing along at The Play Date Cafe. 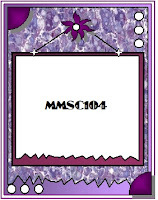 Just love your card! The colors are fab! Thank you for joining us at the Midnight Sketch Challenge. I can't wait to see your next creation. Stunning card Linda. 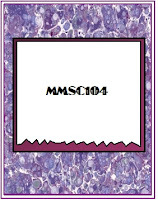 That sure is a beautiful image and the embellishments you've added just finish it off perfectly. Glad to see you found Google translator, now I can read all about your lovely work and not just look at it! Linda, this is so lush! I love how you colored the birds and the glitter looks fabulous! 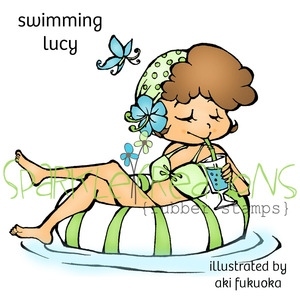 I like this card! Love the colours & how you've put them all together... looks great! This is such a beautiful, colourful card! Hi Wow what a beautiful take on the sketch challenge this week. Thanks so much for joining us this week at Midnight Madness!